Testing well water is important to ensure the quality is suitable for the intended use. It's even more important to test drinking water regularly to make sure that harmful contaminants are not ingested by humans or animals. Many of the pollutants that are cause for concern can easily go undetected. They are colorless, odorless, and tasteless. Contaminated well water can cause a variety of health symptoms including gastrointestinal issues, fever, nausea, and long-term illness. High levels of minerals and alkaline can cause scaling and damage to pipes, fixtures, and water-using appliances. 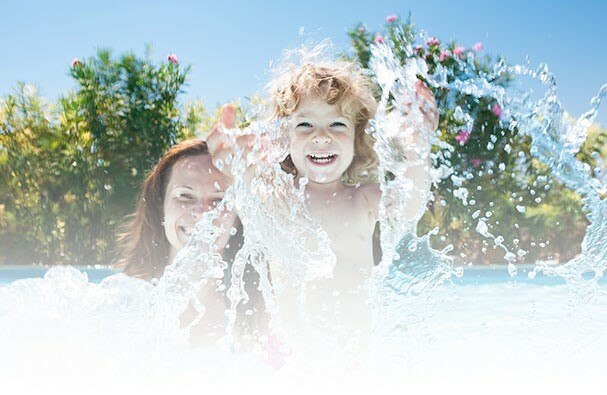 We also carry a wide range of water softeners and water conditioning products to ensure your household water is the best it can be for your family!